Wedgewood has an impressive portfolio of oak buildings, familiar with meeting the requirements of different specifications. We are flexible and approachable, have an excellent understanding of the development process with many contacts within the industry and are more than happy to guide you through each stage. Undoubtedly the final design will be dictated by your budget and personal preferences; we think it is essential that you are well informed of all the options but that ultimately the final choice is yours. 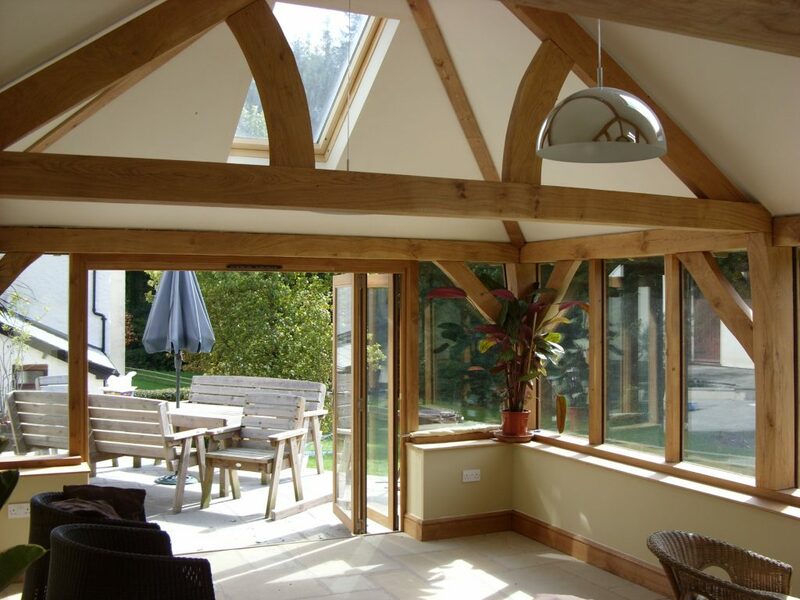 Sometimes, for example, this may mean that the frame is not made entirely from oak but, by making the right choices early on, the best results can be achieved.